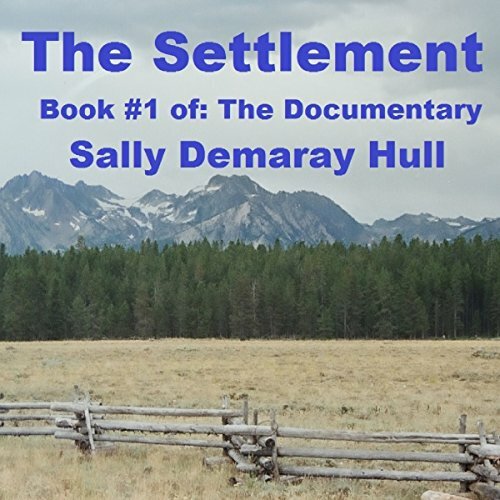 Twenty-first century settlers are living in a 19th century town and outlying ranches in Montana for the purpose of filming a documentary. Each family has been thrown together, strangers to one another. Occupations and land have been secured by drawing them out of a hat. The parson is an atheist. The schoolteacher does not like children. The sheriff is a cocky 18-year-old. Each family is dependent on one another. With all of the coping of this new life, they begin questioning basic things and even begin wondering if the Bible has any answers. No one knows God. Their preacher does not even believe in God. But all is well, because God believes in them.